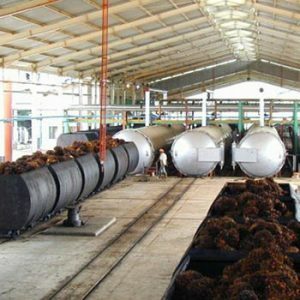 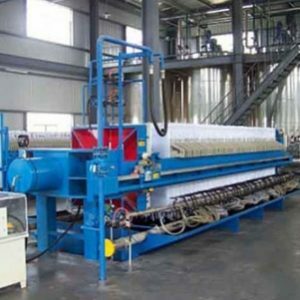 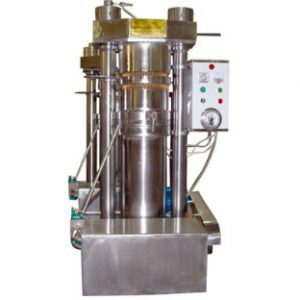 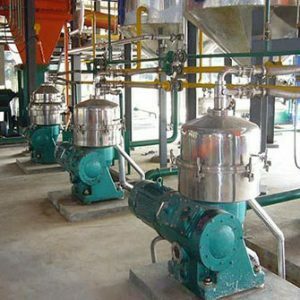 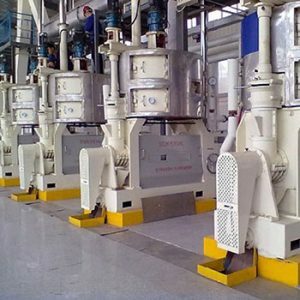 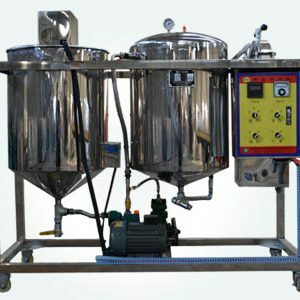 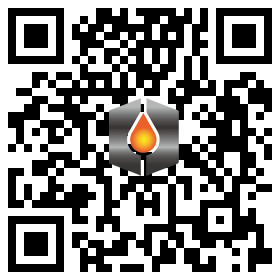 When the oil refining equipment is working, the oil-soluble impurities not only affect the stability of the oil, but also affect the process effect of oil refining and deep processing. 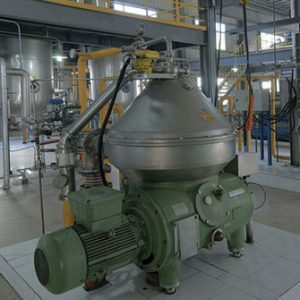 In the alkali refining process, the oil will promote emulsification, increase the operation difficulty, increase the consumption of refining and auxiliary agents, and reduce the quality of the soap foot; in the process of decolorization, increase the consumption of the adsorbent and reduce the decolorization effect. 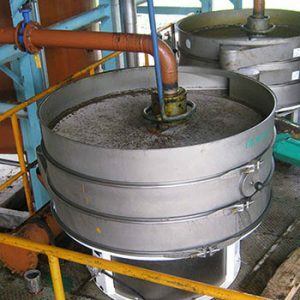 Which is better, the pressed oil or the extracted oil?